View More In Hydration Packs & Bladders. 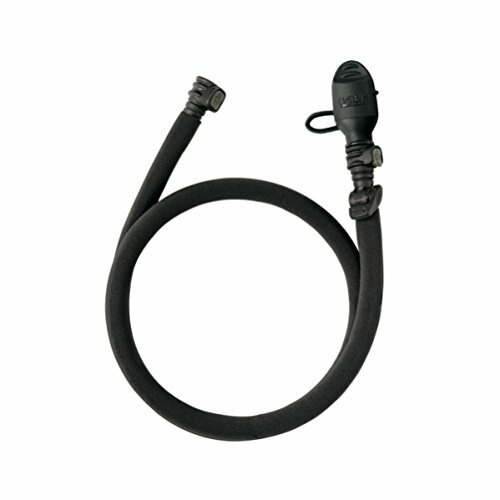 Camelbak replacement tube Coyote 90696. Camping backpacks hydration packs replacement parts. Made of the highest quality materials. If you have any questions about this product by CamelBak, contact us by completing and submitting the form below. If you are looking for a specif part number, please include it with your message.